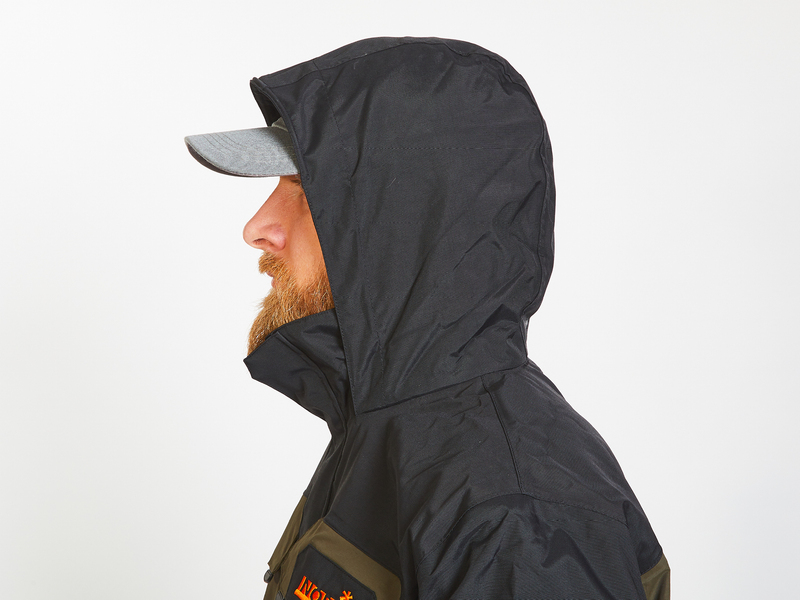 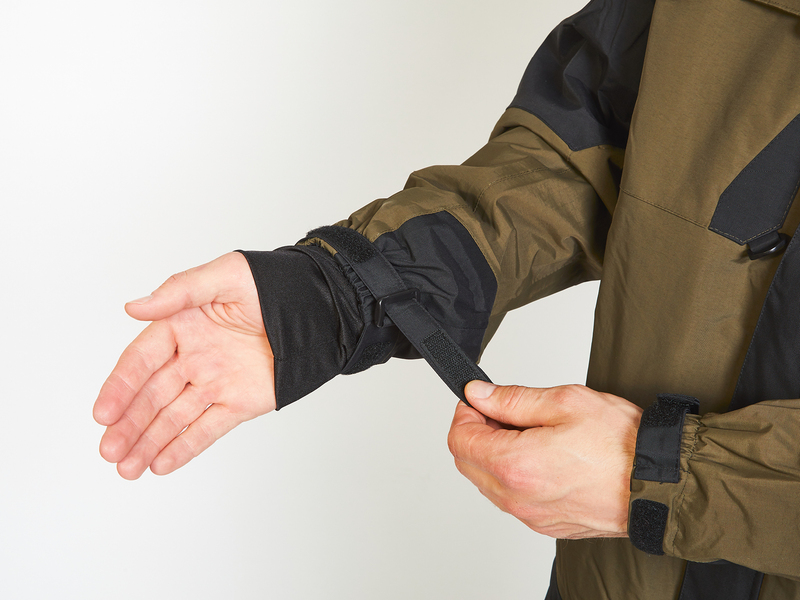 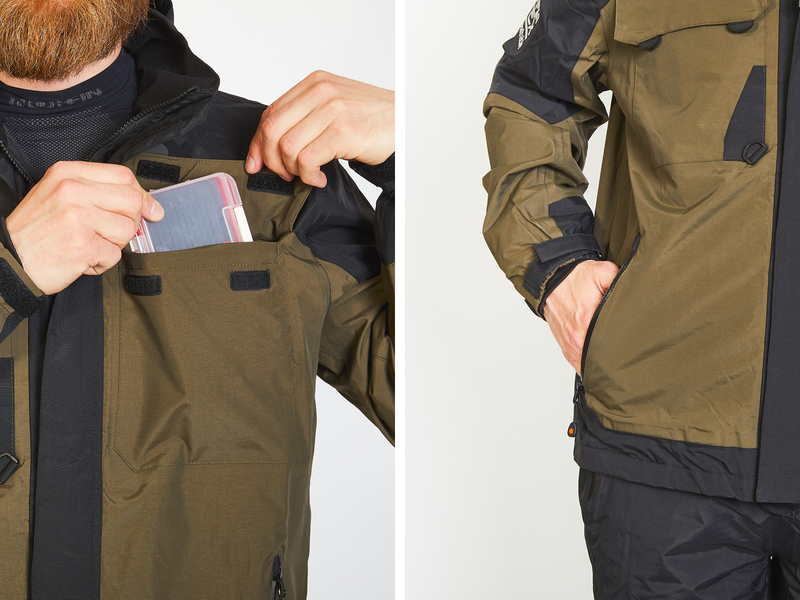 The lightweight rain jacket NORFIN RIVER is made of a breathable, high quality membrane material NORTEX BREATHABLE. 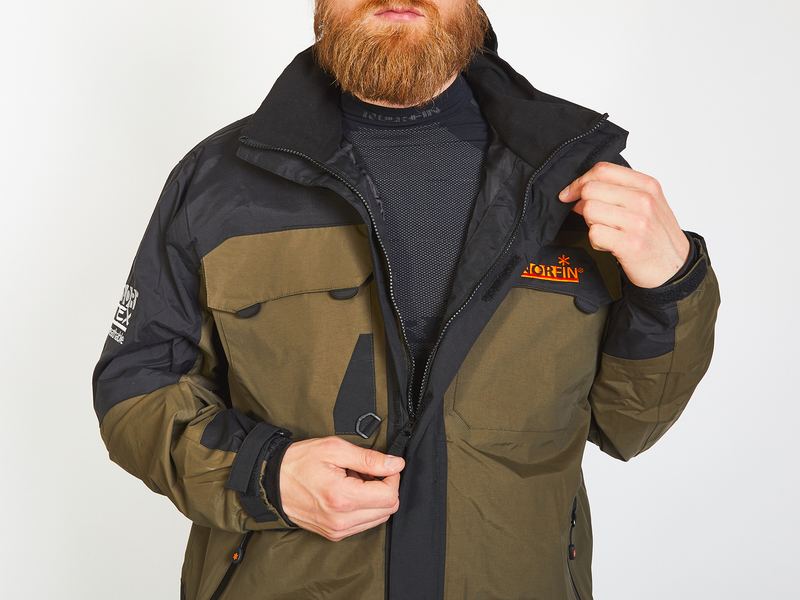 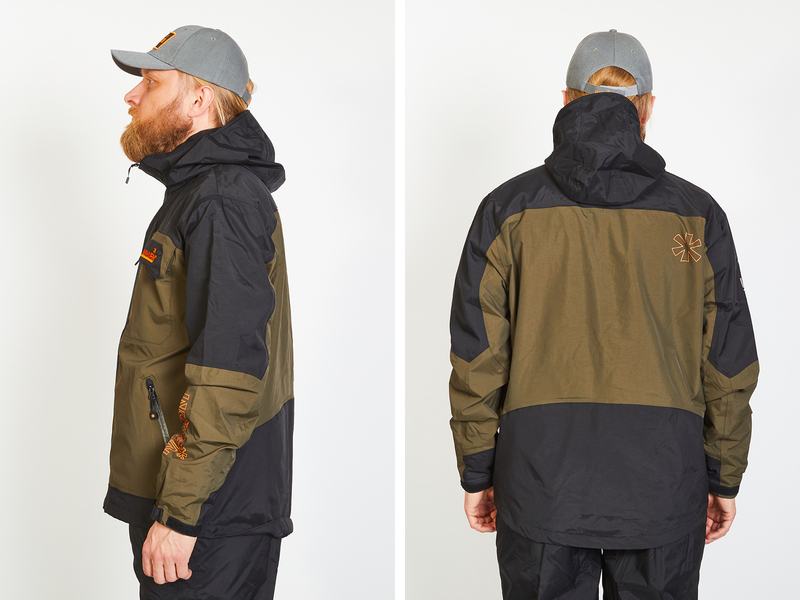 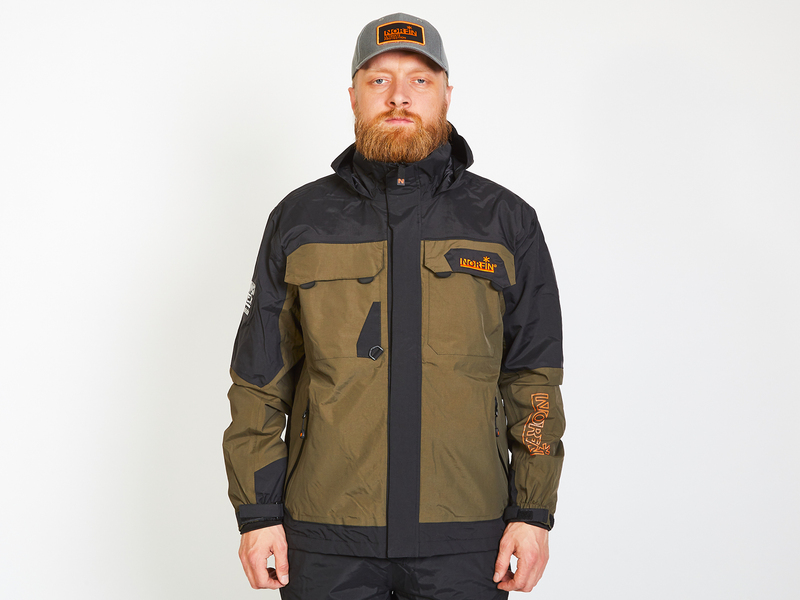 The outstanding design, functionality and durability of this jacket makes it perfectly suitable for fishing and other outdoor activities in late spring and summer. 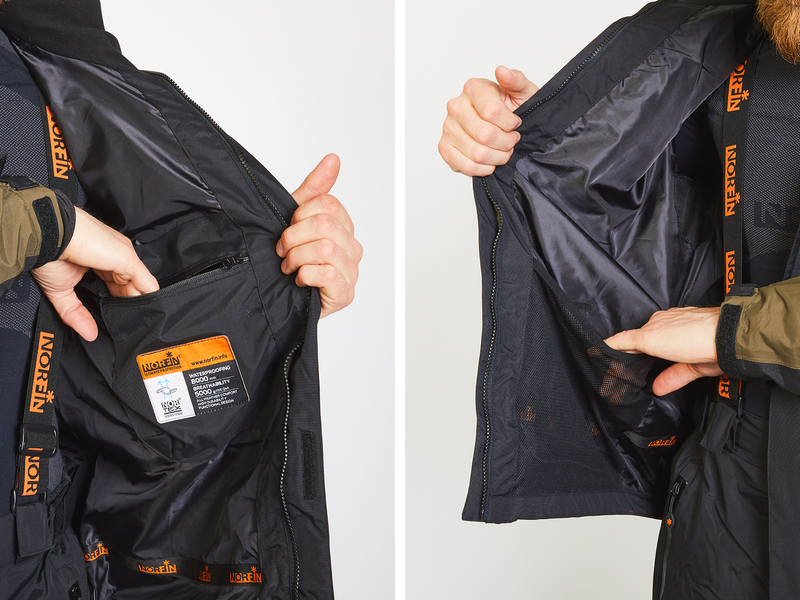 Two inside pockets- one with zipper.